It’s almost impossible to imagine the Sahel-Saharan region in the northern part of Africa without music. Especially a country like Mali wouldn’t be the same if it’s history wasn’t written in musical notes. So when back in 2012 Islamic extremists took over the northern part of the the republic and imposed one of the harshest interpretations of shari’a law banning all music it’s beating heart suffered a toneless cardiac arrest. One of the results of the declaration from MUJAO (Movement for Oneness and Jihad in West Africa) in August that year officially banning all music resonates in 2014: the famous Festival in the Desert that should have been held in January in Timbuktu is still in exile. The threat of attacks by extremists is too big. It gave it’s organisers and those of similar festivals like Festival Taragalte in Morocco and Festival on the Niger in Mali – held about 750 kilometre south-west in Ségou – the idea to start the Cultural Caravan for Peace. 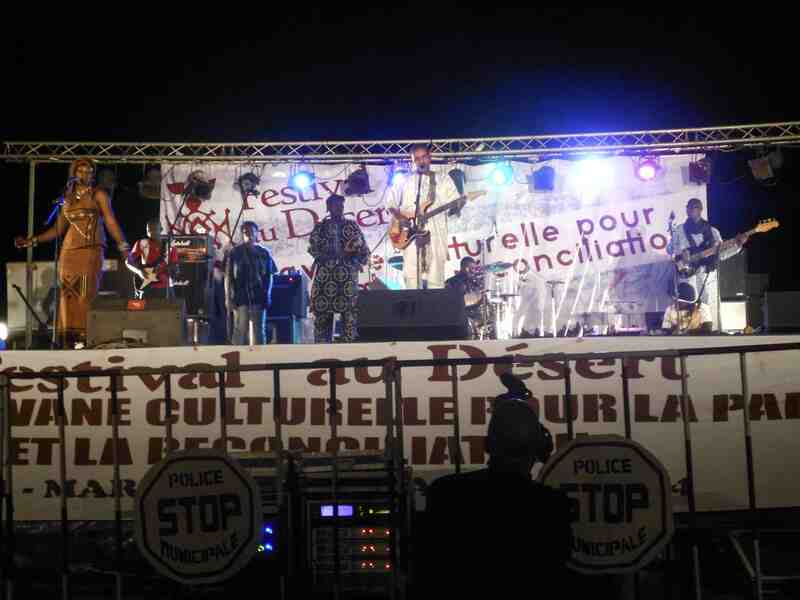 ,Under this strong sign of the ‚Cultural Caravan for Peace’ we want to express our way of non-violent, but effective resistance against intolerance and express solidarity with these people in need – refugees in Mali and neighbouring countries’, says Festival in the Desert director Mohamed – Manny – Ansar. ‚We want to show the extremists that they can’t stop music. With the Caravan we can give the artists a change to keep on expressing themselves and motivate others.’ Mamou Daffé, director of Festival on the Niger, adds: ‚We believe that art and culture bring people together and they get inspiration from each other to contribute to the balance of the society.’ Both men have a vision to encourage dialogues, cultural exchanges and enhance awareness on environmental issues in the region. With the Caravan they aim to achieve this through music, workshops and art expositions, creating a platform to meet and exchange ideas around the development and perpetuation of cultural heritage. Mohamed and Mamou are not just together; they are supported by the brothers Sbai, Halim and Ibrahim, respectively director and artistic director of the Taragalte Festival. ,The idea for the caravan started a couple of years ago, during the first ever meeting with Manny. We were both convinced that the indifference in the communities of our rich culture, history and heritage was a great concern. This meant that we were also losing the unity that once brought together the many tribes of the Sahara spreading from south eastern Morocco to those in northern Mali. Therefore we decided to do something about this and partnered up’, tells Halim. Now they work for common goals to preserve cultures and build sustainability, speaking in one voice for peace, solidarity and tolerance across the whole Sahel-Saharan region. Festival on the Niger was born of a long dreamed initiative by the civic and cultural leaders of Ségou, Mali, in 2005. Their intention was to create a unique event highlighting the attractions that represent that potential of the city and surrounding villages in the region; a festival that supports the local economy and promotes the arts and culture of the country at the same time. It’s held every year in February and is a true multidisciplinary event, offing a program of music, dance, theatre, art exhibitions, discussion forums, conferences and more. It’s a festival where contemporary culture exists alongside ancient tradition and international music stars play alongside fresh young talent. Festival in the Desert was created in 2001 and held every year (until it went in exile since Islamic extremists took control) in the north of Mali – usually in Essakane, about two hours from Timbuktu; sometimes directly in Timbuktu. It seeks its origin in the big traditional Touareg festivities, which represented for a long time a place for decision making and exchange of information among the different communities. 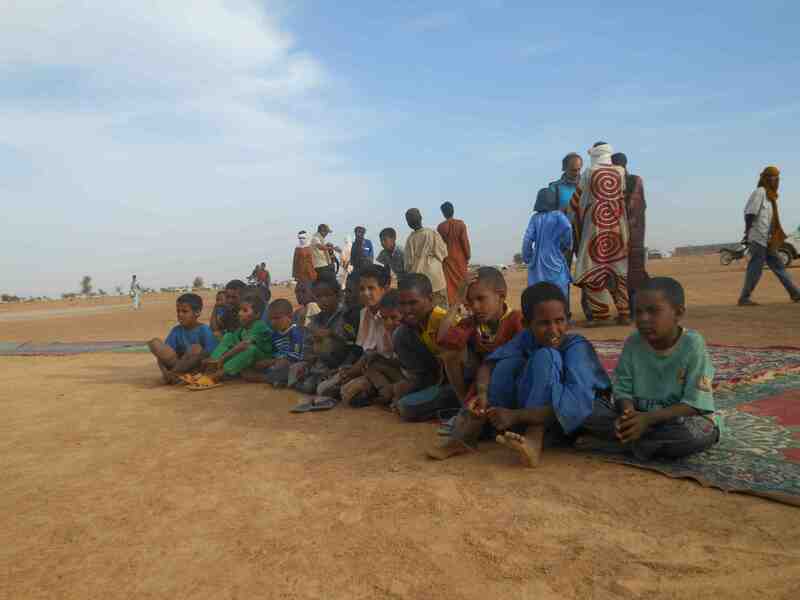 At the beginning, there were songs and touareg dances, poetries, camel rides and games. Today, the Festival is opened to the external world and welcomes artists from other Malian regions, other African countries, but also from Europe and the rest of the world. During three days, around thirty artistic groups are invited from all around the world to present their art. Festival Taragalte is based on the concept of the ‚mousseum’ tradition: a traditional festival that yearly takes place when the commercial caravans arrived at the great oasis of M’Hamid El Ghizlane – formally known as Taragalte – in south Morocco after a trip through the desert that lasted several months. 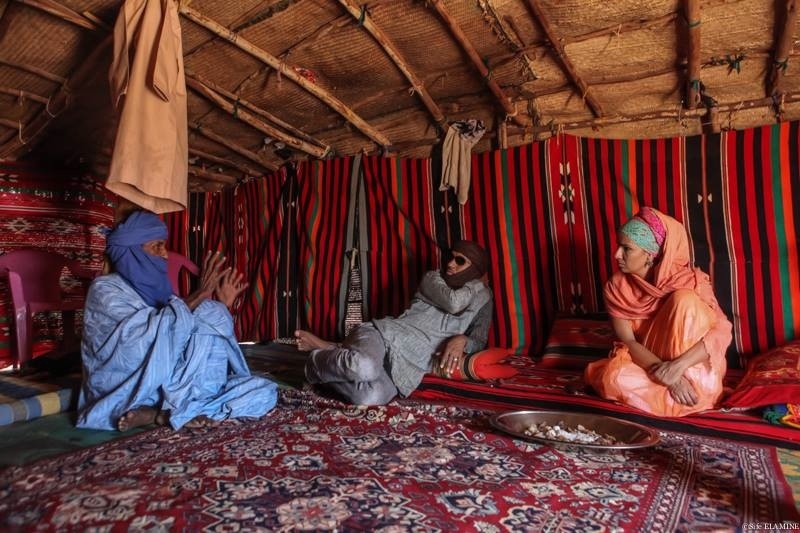 Being un upgrade from this tradition, the festival focusses on the cultural exchanges between different communities that life in the north-African Sahara. Traditional and modern music, together with legendary stories and customs are combined and revitalised. This makes the festival a platform for durable development of the region and therefore resembles the true essence of the Taragalte concept. This entry was posted in Africanah and tagged Africa, Africanah, Cultural Caravan, Music. Bookmark the permalink.